Every year, there will be some food and drink trends that go viral, and this year is no different. KL-ites have seen a variety of items on their social media feeds and tried some to keep the cycle of trends going. Here are a few that captured hearts and satisfied stomachs this year. When McDonald’s Singapore announced their brand new Nasi Lemak Burger, Malaysians were not about to back down. 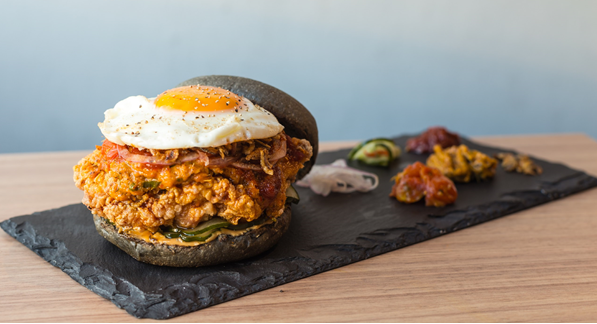 MyBurgerLab decided to create their own version of it, which has received quite a lot of publicity this year. It’s got the best of both worlds, with rendang sauce smothered over a fried chicken patty and peanut butter acting as the substitute for “roasted peanuts”, blended ikan bilis and a fried egg. 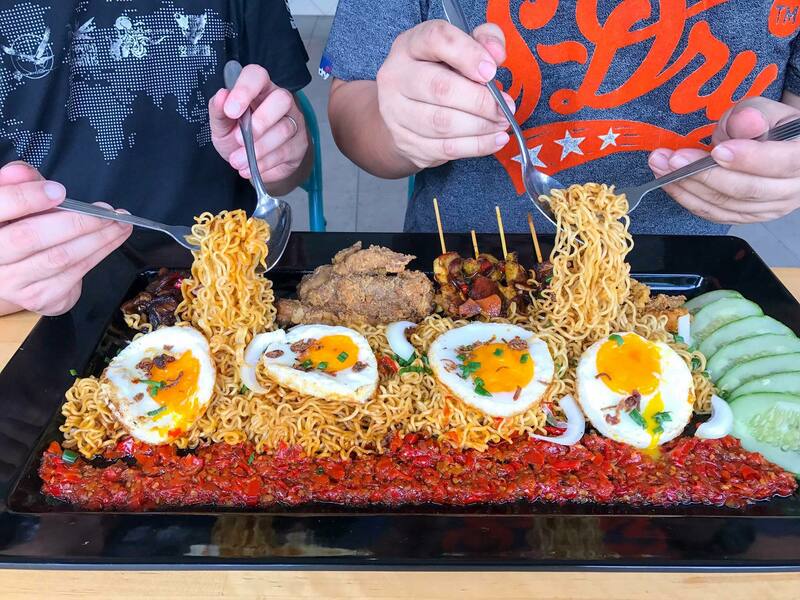 A café in Sungai Besi called IndoBowl introduced a range of Indomie dishes, but the fan favourite seems to be their Mumbo Jumbo Platter. This platter not only has the famous noodles itself, but also steak, ribs, satay and chicken chop. It’s a hefty portion so it’s perfect for big groups or families. What adds a kick to the noodles though, is their sambal. Check their Facebook before going, as they sometimes sell out fast. No, you won’t need a tetanus shot to eat these. Just bring your sweet tooth and have some good Instagram filters ready because you’ll definitely be snapping photos of these quirky, artistic desserts. 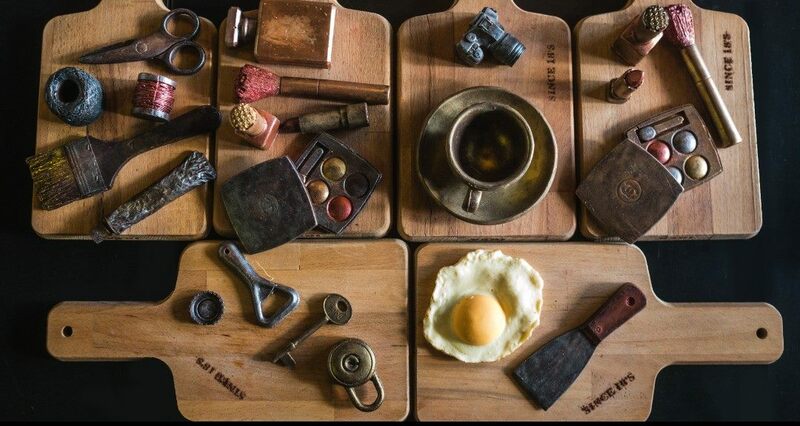 Beneath the seemingly rusty exterior you’ll find delicious chocolates, crafted by the team at Since 18’s. It’s certainly something unusual and special. 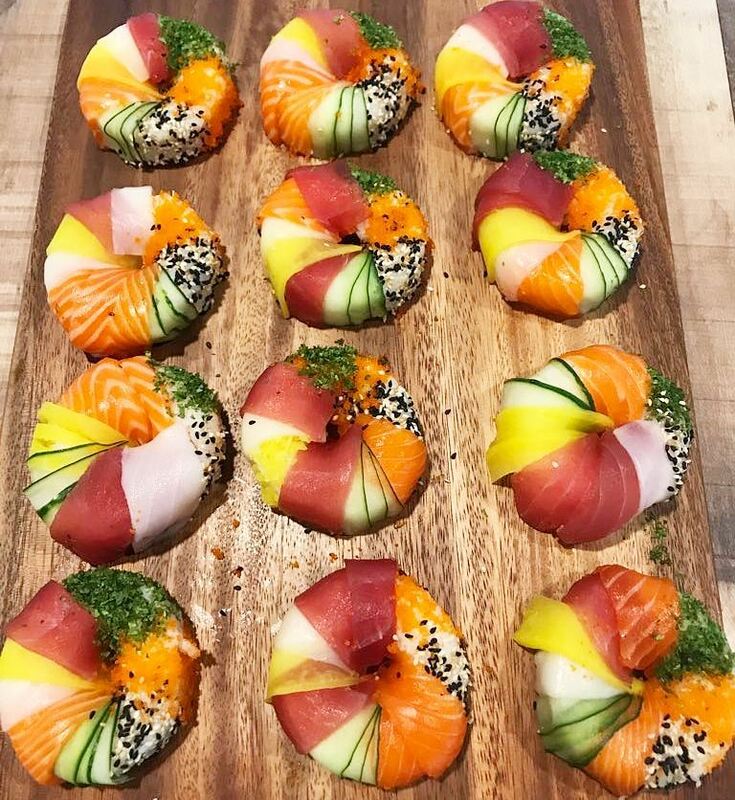 It isn’t raw fish topping a fried pastry, but it sure does look like a doughnut. It’s perfect for anyone who love anything doughnut shaped. The rice is formed into a doughnut-like patty and is topped with the typical sushi ingredients. Head over to Fat Fish to try their version of it, which had sushi fanatics in KL in quite a frenzy earlier this year. As if Nasi Lemak Burgers aren’t enough, there are also other variations of Malaysia’s beloved dish. 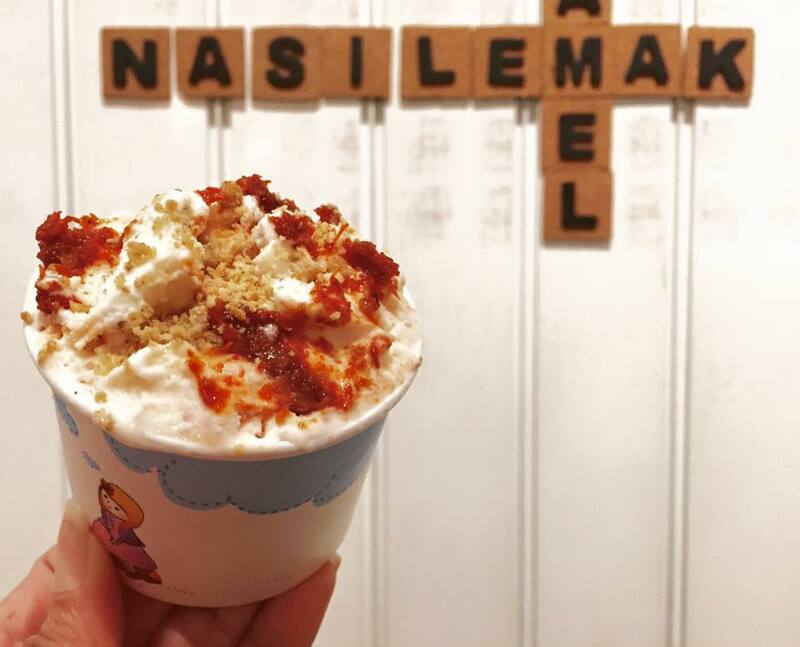 Case in point would be Nasi Lemak Gelato, which is a creation by Cielo Dolci and can be purchased at Whimsical. It’s pretty exclusive though, and fans are urged to head on over to try it as soon as possible, as it may not be around forever. Cheese Tea is rather popular in China, but it seems the craze has spread to our side of the world too. 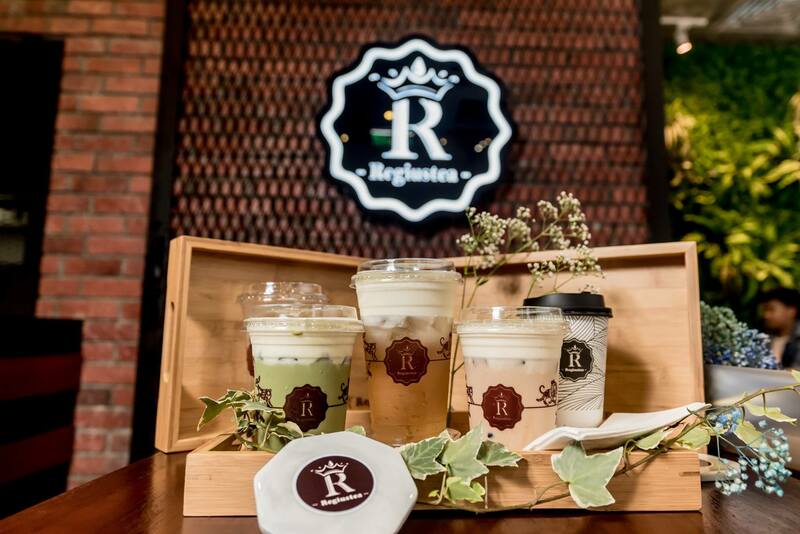 Regiustea serves this trendy beverage from their outlet in Sunway Velocity. Though it sounds rather strange to think of a drink that combines tea and cheese, it apparently tastes quite palatable. They also have coffee and chocolate options for those who prefer it to tea. Don’t worry, this isn’t the kind where you get a lettuce leaf holding your meat patty together. This one will probably keep you feeling very full, as it’s triple the protein. Mor A Grifa hotdogs are not for the faint of heart, let’s just say. 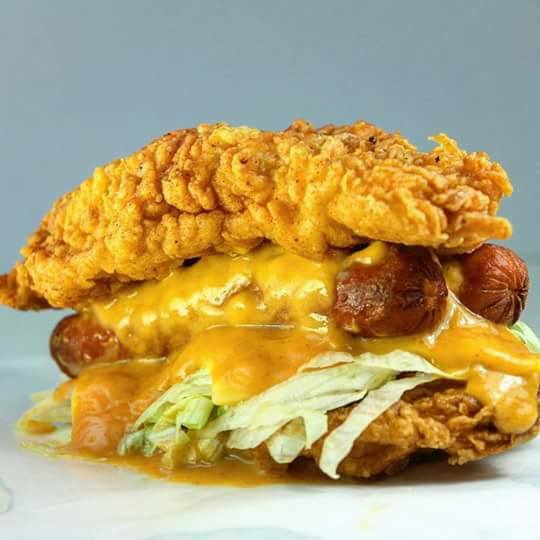 It’s called The Ultimatum and features two chicken patties sandwiching two sausages, along with cheese, lettuce and – MORE CHEESE! Entering Cookie Nation is like walking into a heavenly abode of baked goods and ice cream. If the welcoming scent of freshly baked cookies doesn’t entice you, wait till you get a look at their selection. 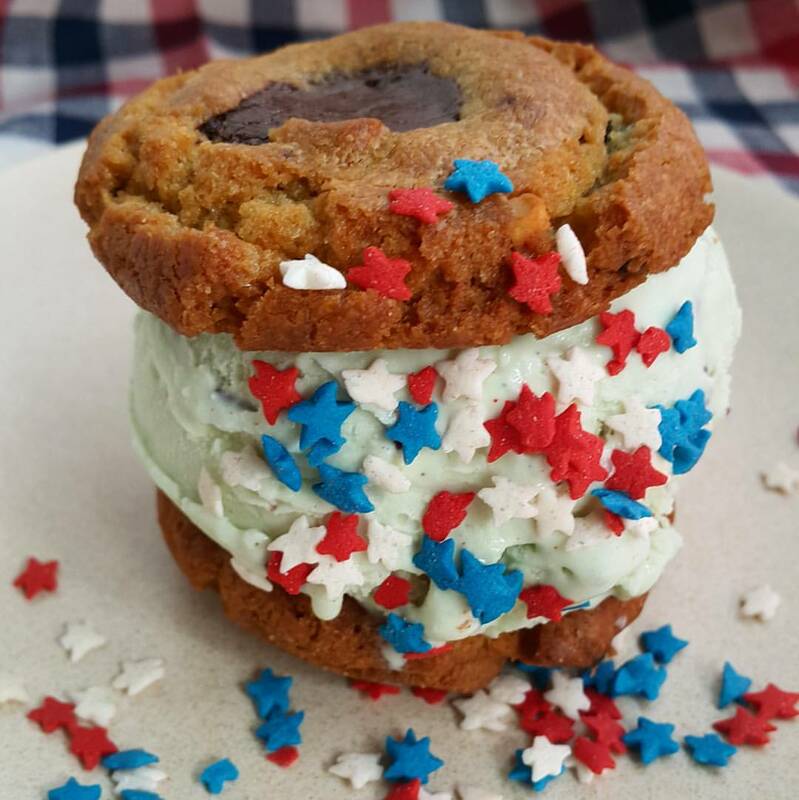 You can choose from a variety of cookies and ice-cream flavours to build your own ice-cream sandwich. They have everything from common flavours like chocolate to quirkier ones like PeaTella. Previous articleMURFEST 2017 – Asia’s Largest Urban Wellness Retreat Festival Returns!